This coat is waterproof and comfortable to wear. Wear it on rainy days to protect you from getting wet and cold. Suitable for camping, hiking and outdoor exploration. Well-made and water tight. It is made of PVC and fold it into a small roll for convenient carry. Lightweight and portable. 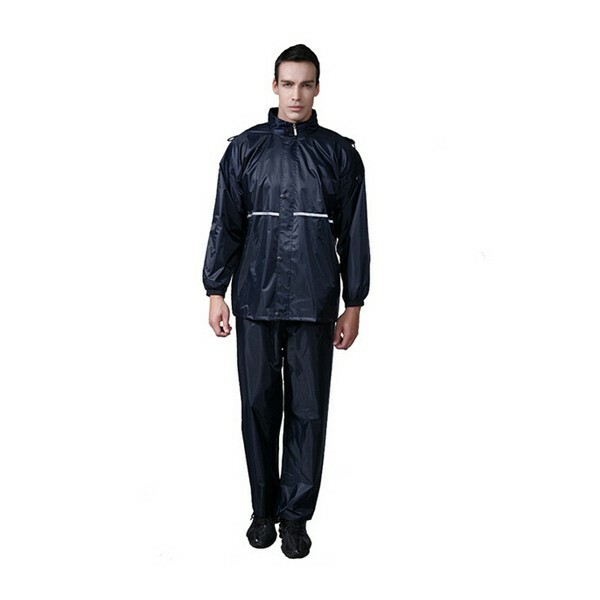 Our raincoat is one of your best choice for your next promotional occasions. Available in plum, fuschia, dark blue and blue. Custom logo can be imprinted on it.